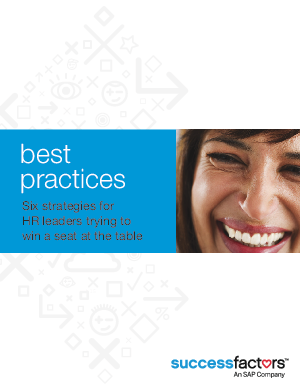 HR leaders need to bring a clear understanding of an organization’s talent problems. CEOs demand a more strategic approach in managing the needs of their workforce and planning for future needs. Read on to discover how HR leaders can take ownership of talent strategy.